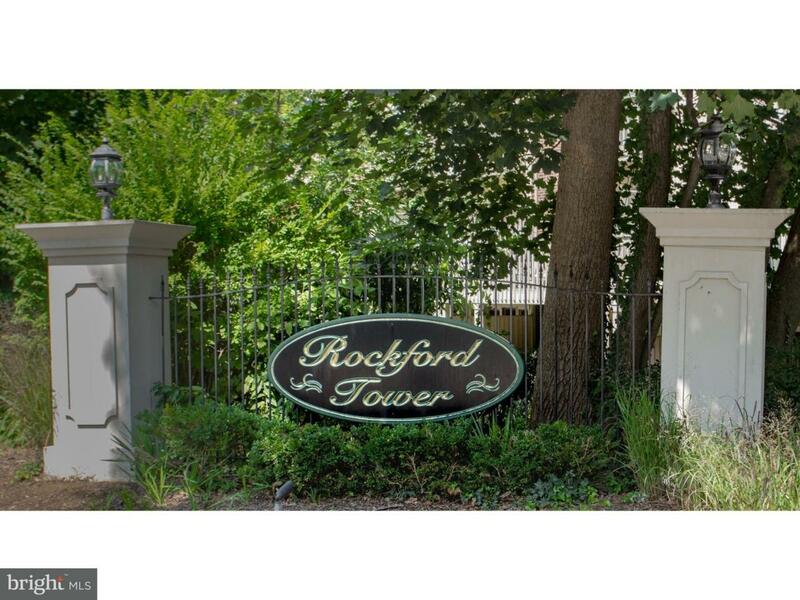 Imagine before your day begins, leaving your condo and taking a run in the beautiful Rockford Park. 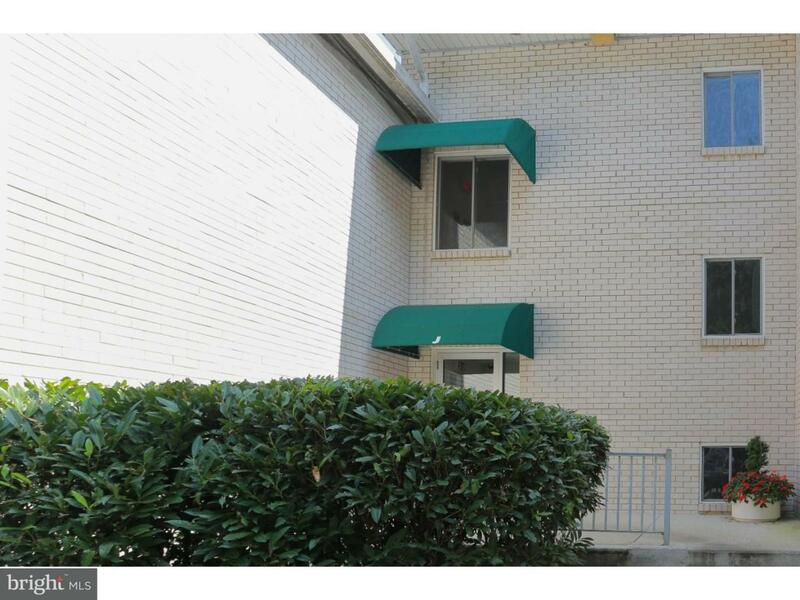 This one bedroom, one bath condo could be for the commuter, the first time home owner, or for the retiree who is ready to downsize. Peaceful setting secluded behind Rockford Park. 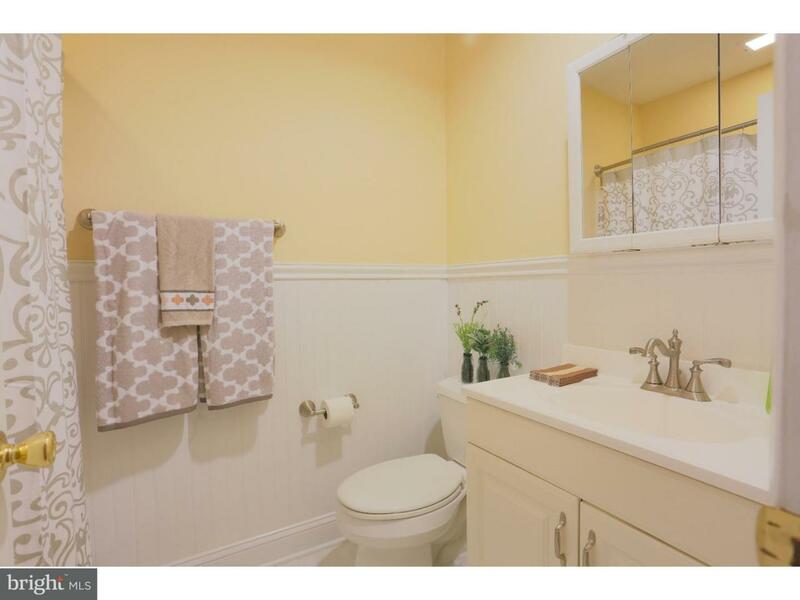 Minutes away from downtown or Concord Pike. Need a place to hang your hat for the week? This is the place for you. 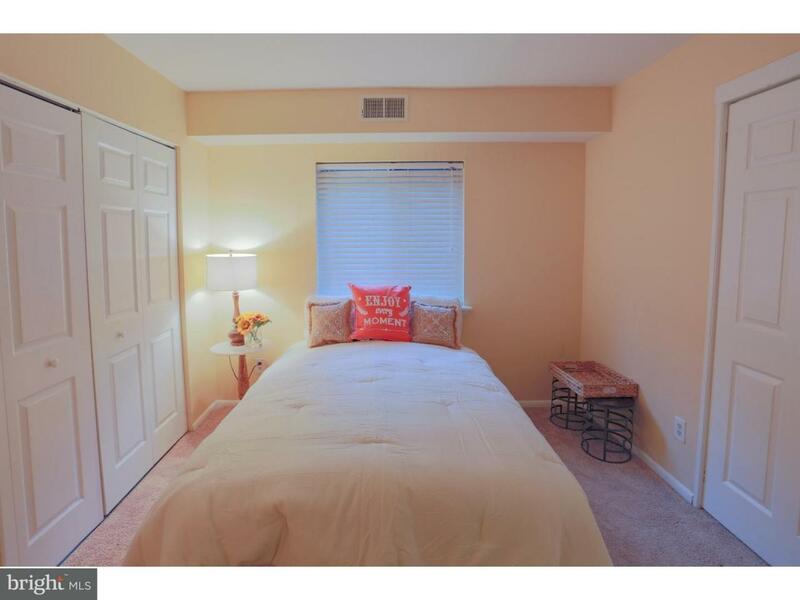 Double doors to bedroom with built in cabinetry in closet. Bathroom recently updated. Clean and fresh and bright. Did I mention there is a pool and a fitness center? Great opportunity. Inclusions Breakfast Bar And Stools Drapes Curtain Rods Blinds.